The Kenyan government said it is revamping its healthcare systems to improve their quality and resilience amid rising disease burden. 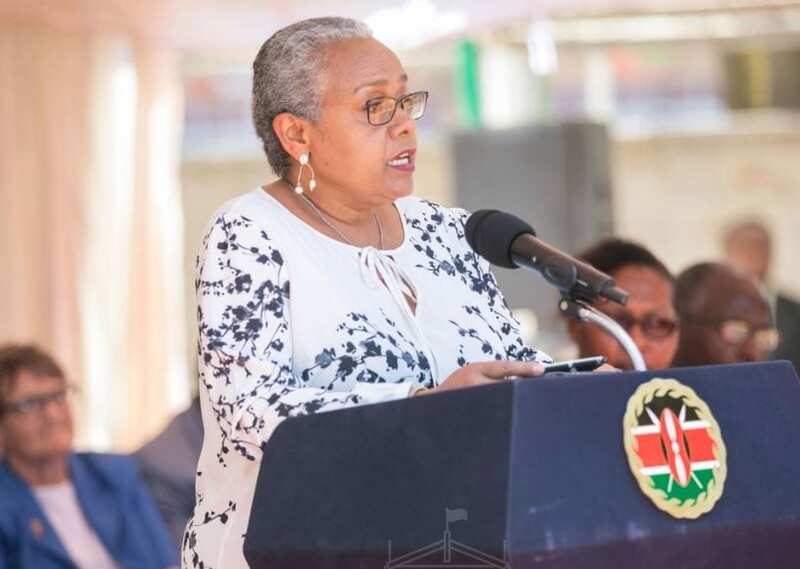 Kenyan First Lady Margaret Kenyatta stated this at the launch of Lancet Global Health Commission on High Quality Health Systems, stressed that access to quality and affordable treatment is key to containing deaths linked to preventable causes. “We must raise the bar for our health systems by placing quality care at the centre of the fight against diseases. “The Lancet report conclusions lay emphasis on quality care as a big win strategy that will accelerate attainment of health related sustainable development goals,’’ Kenyatta added. Report says changing health needs combined with rising public expectations and ambitious goals set by the international community has forced governments to invest in quality services. Mrs Kenyatta said that the government would embed quality healthcare services in the universal health coverage agenda whose realisation is expected to transform livelihoods. “The government has taken some steps towards enshrining quality and people-centred healthcare services. “But strategic investments in training and modernisation of health infrastructure is critical,’’ she said. Cabinet secretary for health, Sicily Kariuki, also said quality of care is the cornerstone of the country’s health care delivery system since it boosts equity, timeliness and efficiency.